The Eurovision Song Contest took place on May 12th. It had beautiful singing performances from all over Europe and beyond. To us lovers of IL VOLO, the Eurovision brings to mind memories that couldn’t be much nicer. Published by OGAE ITALY, is a beautiful article that talks about Eurovision, it is very interesting and I will translate it for you. The televoting: power to the people! Just a few hours before the end of the 2018 edition, let’s take a brief analysis of the voting system currently in force and the results obtained. Since 2009 the final result of the Eurovision Song Contest is formed by 50% of the votes of the expert juries and the remaining 50% of televoting votes. The juries have always played a primary role since the first edition of 1956. But times change and even Eurovision needs to make the public interact from home, thanks to the televoting. It was 1998, although a first trial with only five countries was successfully completed in 1997. With the increase of the countries in the competition are introduced semi-finals but we realize that to pass the turn are always the same countries, the strongest on televoting thanks to the various diasporas around Europe and neighboring countries that they vote among themselves because of the various cultural affinities. As a result, in 2009 there is a fair compromise and it is decided to entrust the verdict to 50% + 50% between juries and televoting. Everything runs smoothly and many countries are finally able to access the long-awaited final even if only in alternate years. Obviously a lot also depends on the quality of the song presented. But with the passage of time the juries learn to do the good and the bad. As in any self-respecting jury, the jurors can decide which country to push to the top and which to go down to the last so as not to assign the fateful 12 points and other points available for the top 10. Some countries are favored on the eve of the festival and some are sunk by the various European jurors because they do not fall into their tastes or simply because of favoring their favorite. We have fun pretending that the result from 2009 is still that of televoting as the prevailing method. We note however that it would not have changed much except in two editions: that of 2015 and that of 2016. And it is precisely that of 2015 that interests us more because just the Italy represented by IL VOLO with “GRANDE AMORE”, third classified, wins televoting! Oh yes, that’s right! Italy would have added a gold medal in its trophies of Eurovision victories. Obviously it is not a great consolation but it is Italy in 2015 to have the highest percentage of votes received from a country in contention since the voting system exists with televoting. In 2016 the Russian Sergey Lazarev would have won the televoting role, but only sixth for the juries. Also for him a good third overall place and the winner Jamala who wins the crystal microphone for Ukraine. Below is the top 10 of the most televised countries since televoting was introduced. 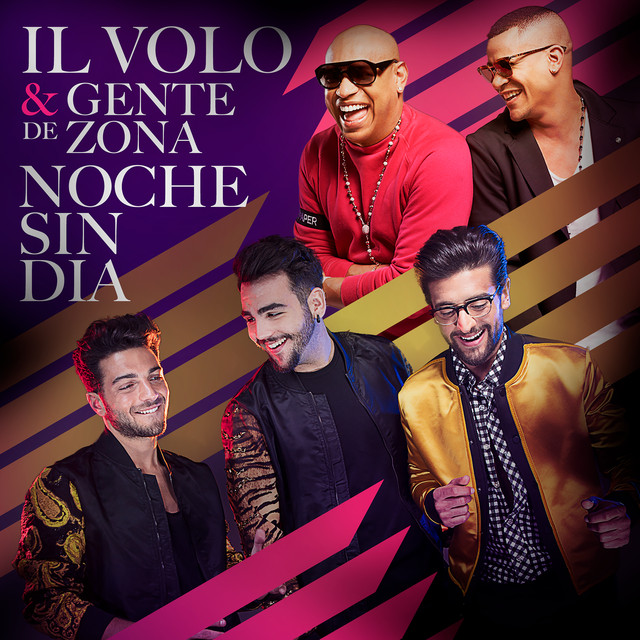 In fact, the average of televotes on the result that would have decided the winner of IL VOLO is 15.78%. In second place we find the Norwegian winner Alexander Rybak (also competing this year in Lisbon) with 15.52% while the third is the last winner in 2017, the Portuguese Salvador Sobral, with 15.44. And the juries? What would they do? Even here our regret is called Raphael Gualazzi and the year is 2011. In fact in the year of our return, the juries reward us with an excellent first place that then earned a second overall behind Azerbaijan. Nothing changes until 2016 when Australia with Dami Im wins the jury’s preferences but she has to settle for second place in favor of Ukraine. So, this article was not written three years ago, it was written today, in 2018. This confirms that the disappointment of us fans was not dictated just because we wanted our favorites at the top, but it was because they DESERVED the first position. The song HEROES that won that year, no one remembers any more, and in the final video is in twentieth place. GRANDE AMORE – remember it and everyone is singing it. If you can read the comments under the video of the TOP 50, you understand how much affection and admiration have excited the boys that evening. For those who can not do it, I copy only two comments, and they were not written three years ago, but they are recent. Totally, in my opinion the best entry I had ever listened to! With 15 years I cried that night, even not being Italian! Furthermore, the TOP 50 video also takes into account the last two editions, after the one of the boys, and the result does not change. Therefore IL VOLO had to be first. Let us console ourselves, looking once more at their beautiful performance. I also cried that night of the injustice done to our Guys. With this article and many others since the time of that travesty, I hope the true winners feel some vindication. Marie was a real injustice. The greatest satisfaction is that everyone, sing and recognize Grande Amore all over the world. the Televote and the rest is history. They were great. Gale, their performance was marvelous, and the audience participation, engaging. This article is now, and despite three more editions have passed, Grande Amore always remains in first place. Gianluca’s left eye. They are amazing. We all love the wink of Gianluca, it seems that he does it for each of us. They were the best that night. They continued to grow and succeed while no one hears of the other participants. Absolutely agree with you Gina. The people who select the best of the best need some fine tuning themselves. Il Volo is the best singers and performers since Massimo Ranieri. The US lost out when he came to the US and he was refused work . 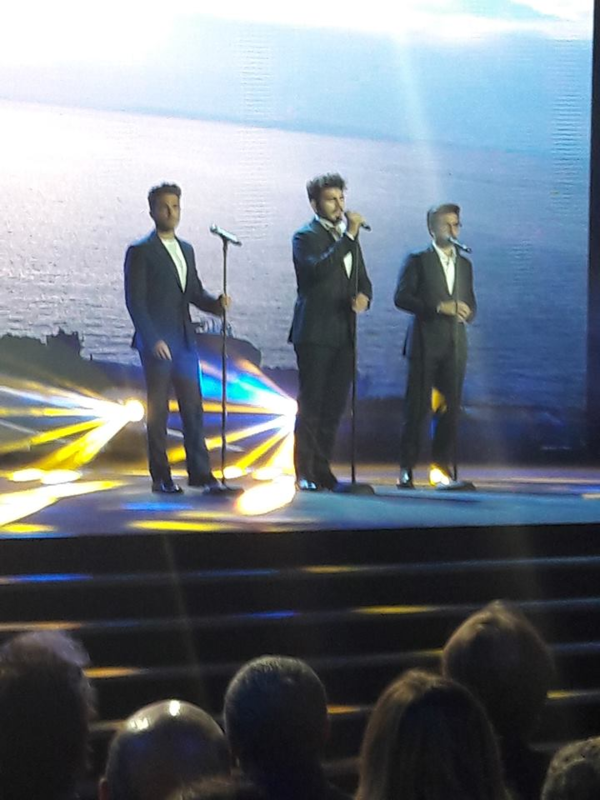 Now we have Il Volo. Waiting for them to get the American Grammy. Sheila, I did not know you liked Ranieri, congratulations!